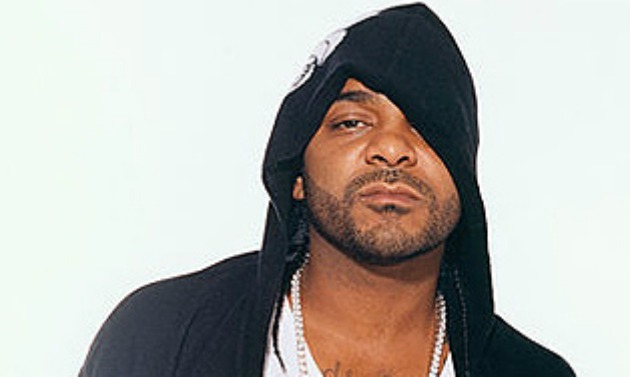 Jim Jones stopped by The Breakfast Club today to talk about just about everything under the sun. Of course everybody wants to know about the beef between him and old friend Cam'ron, even though he said don't ask him about that in a previous interview (when you want the tea, you get it). The rapper kept the interview fun while showing that he has a tremendous amount of petty inside of him (he's just like us.... or me at least!). Jim Jones touched on his new album called The Kitchen, which is out in stores now. He talks about how teamed up with a lot of new talent on his album so that he could keep it fresh. He also talks about his old mentor Dame Dash, referencing him as a bird. Jones did discuss possibly squashing the beef between him and Jay Z and Nas (that would be dope). The whole interview was entertaining from beginning to the end. He touched on so many subjects, you have to listen to the interview for yourself. You will learn a few things (who knew Jimmy taught in a high school) and you will live in some petty moments with him. Either way, you will enjoy the interview. Watch below.